Google Trends: How Is Crypto Holding Up? -What’s the best search engine in the world? Google? Yahoo? Bing? Since Google is synonymous with search engine, checking Google Trends to see how interested people are in crypto is a failsafe way to get a pretty good picture. I mean, it’s not like you’d hear the term “ICO” and turn your computer on, open your browser of choice, and search it using Bing. So are people still interested in crypto, thus googling it? We made a check of a few most popular crypto-related terms. Within the past year, unsurprisingly, interest in the term Bitcoin reached its peak in December along with its price. It jumped up again in the period between February 4th and February 10th, arguably because that’s when it fell below USD 6,000 and many investors were panicking. Since then, interest has been steadily decreasing. The only exception is South Africa, their average number of monthly searches for “Bitcoin” over the last 12 months currently estimated at between 100,000 and 1,000,000. Slovenia’s interest comes second, and could be attributed to the fact that founders of crypto exchange Bitstamp are Slovenian - or that they opened a Bitcoin-themed roundabout in Kranj. These two terms saw a similar peak in popularity like Bitcoin did, except that cryptocurrency is the most popular of the two. Its absolute peak - at 100 according to the Google scale - was between January 7th and 13th this year. January was called a bloodbath anyway, as it saw the prices plummeting unexpectedly after the December highs. Both terms have significantly decreased in popularity and interest keeps steadily falling these past two months. This time, Slovenia is the most interested of all countries in cryptocurrency, while the term “crypto” is favored by the Dutch. Blockchain, crypto’s underlying technology, is actually the most steady one of all the words and terms up to now. Having peaked at the same time as December’s crypto prices, it seems to remain interesting to everyone, although not in the same way as in December and January. The top searchers come from Ghana, whose Blockchain Conference was held in November 2017 in their capital city, Accra. China’s interest comes second, as business leaders and influential media outlets have been striking a promising tone in recent weeks toward blockchain. 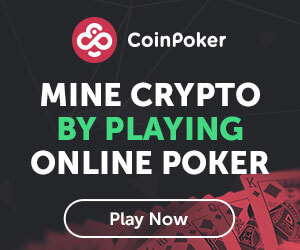 The cryptocurrency with the second largest market cap is preceded only by Bitcoin and seems to be following their lead in absolutely losing the interest of the masses. Their biggest fan in the past year has been Kosovo, the disputed territory and partially recognised state in Southeastern Europe that declared independence from Serbia in February 2008. Although the country has no crypto regulations, they do boast a huge number of crypto miners and even their own Bitcoin ATMs - four of them. They also have a bar called Satoshi in a show of belief in crypto. Third largest cryptocurrency by market cap and payment protocol Ripple saw its popularity surge slightly later than the other cryptocurrencies mentioned here, in the week between December 31st, 2017 and January 6th, 2018. That is also when its price reached USD 3.84, an all-time high yet to be defeated. According to the Google Trends graph, it is the least searched-for of all cryptocurrencies mentioned here in the past two months, as there have been no news on them in some time already. Their fans come from the Netherlands first and foremost, since their banking group ING is reported to be implementing XRP for international payments. This would not have been a proper analysis without the industry’s most famous and beloved misspelling included in the list. Once again, people were wondering about the term the most right around the middle of December, when the community was loudly urging each other to HODL (hold the funds). Of all these terms, HODL is the only one with a significant increase in general interest within the past week or two, notably from Slovenia, since that’s where a meetup under the name “HODL is the name of the game” was held on February 28th. The event was devoted to helping people understand and implement the benefits of blockchain. The pattern is quite clear: interest in crypto peaked right at the time when the prices did, and slowly waned again when people realized crypto does not constitute a way to get “free money,” like many believed. Many factors contribute to a certain term’s popularity or lack thereof, but perhaps the most notable one is press coverage. Since the things happening in the past two months have generally been of interest mostly to people already in the industry and with a good understanding of the situation - i.e. those who would not have to google the terms then - it seems that crypto’s popularity is decreasing. However, it could be argued that people already know what these terms mean. 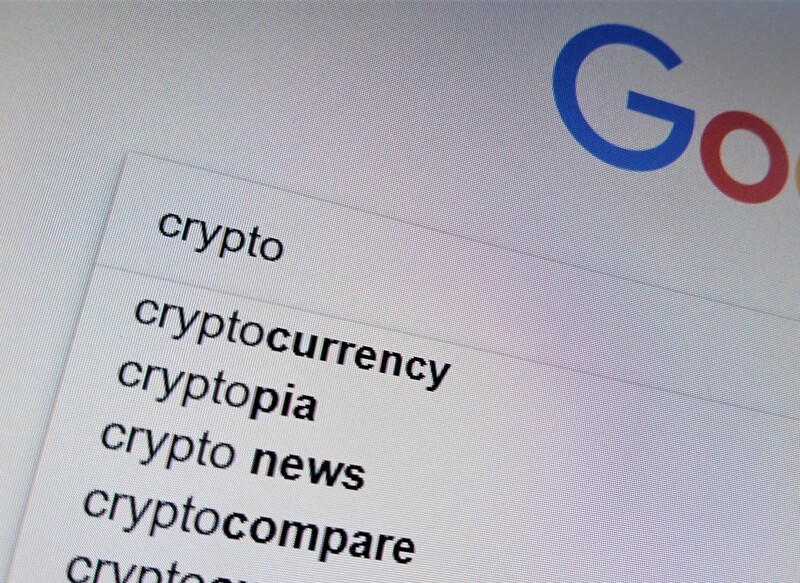 As for looking for news in the crypto industry - they would not have to google, since we believe crypto aficionados have already bookmarked Cryptonews.com.